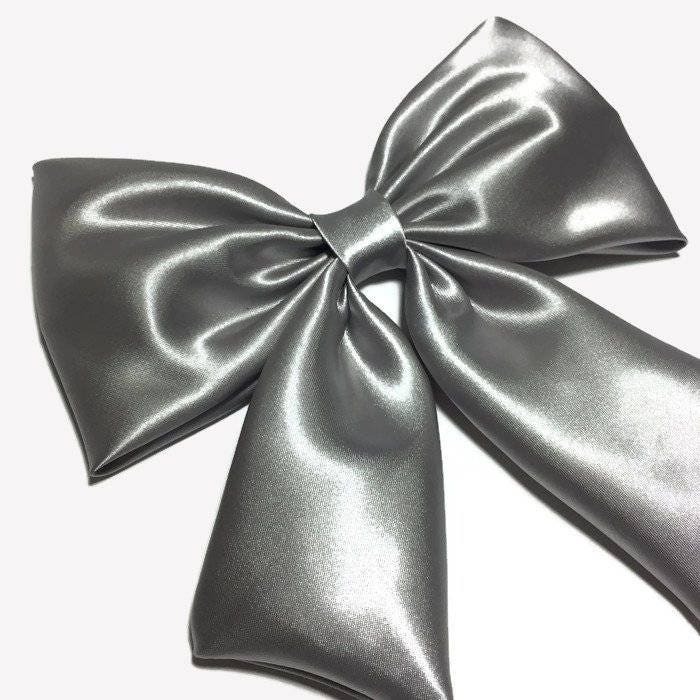 - This grey hair bow is soft, light and large in size. 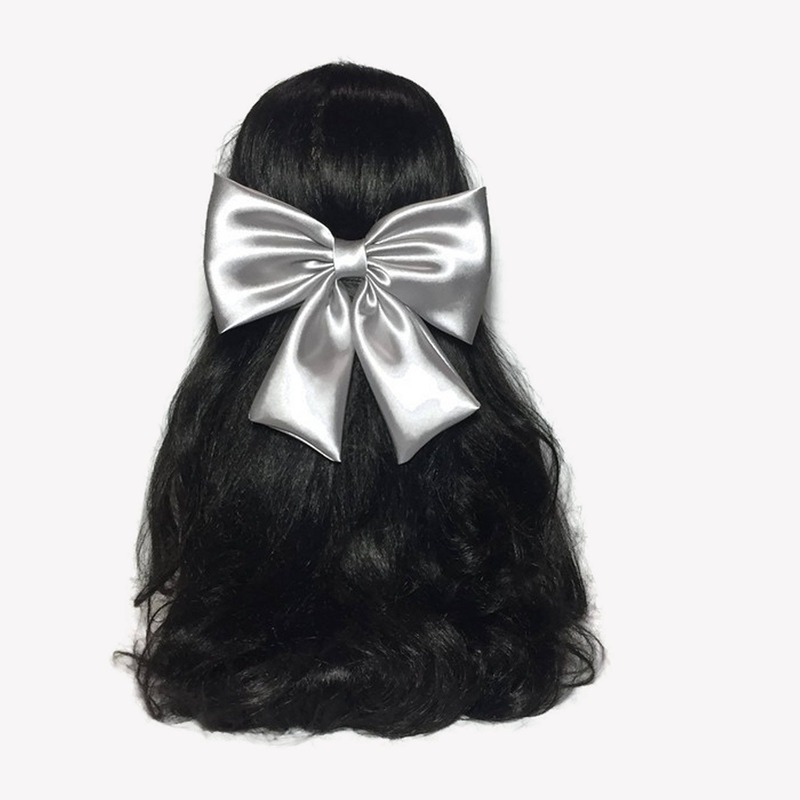 It is a great accessory to embellish a bridesmaid’s hair, to add a touch of stylishness when wearing a Sunday dress, to enhance the look of a pageant outfit, or to stand out as the birthday girl. 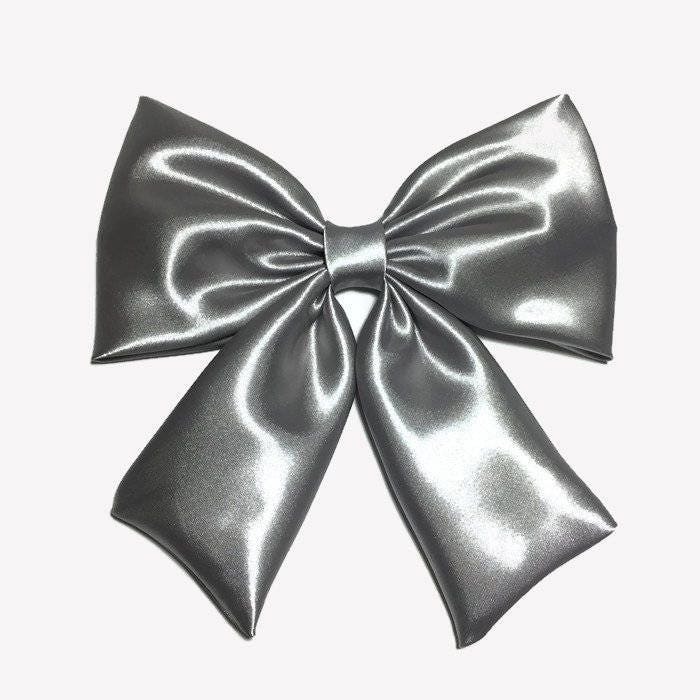 - This hair bow is handmade on satin fabric. 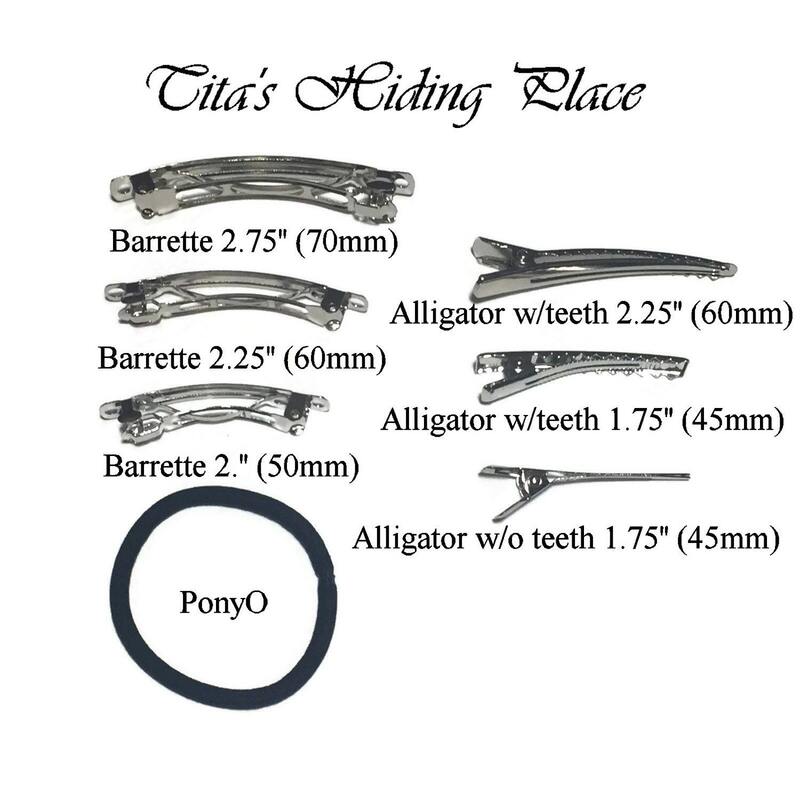 I most likely have this same bow in another color, so if you need a different one, please check out my shop at titashidingplace.etsy.com, and If you need help or have any questions on choosing the right hair clip, please message me, I will be happy to help you. Just received it and it's just what I needed! 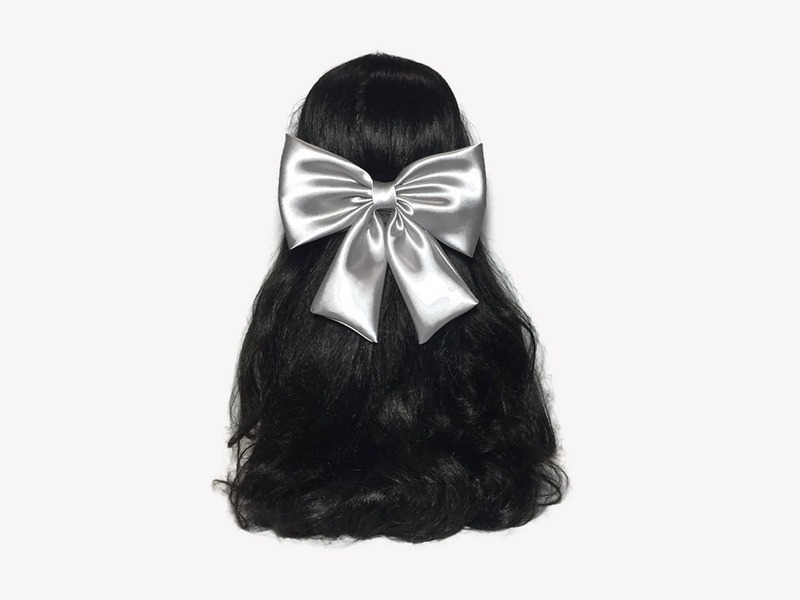 Seller was very friendly & responsive and did a great job customizing the item.